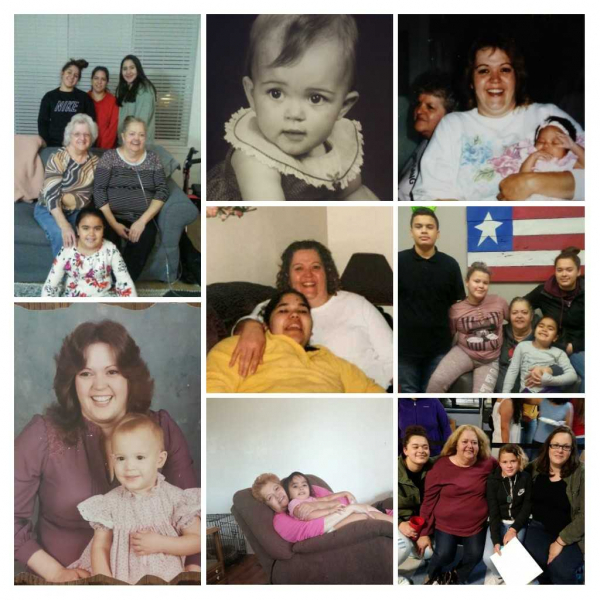 Barbara Jean Hensley 59 of Salem passed away on March 7th, 2019 surrounded by loved ones. 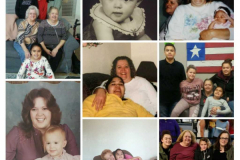 A celebration of Life will be held at 2:00pm on May 4th, 2019 at Silvertowne Clubhouse 1080 N. 2nd Street Silverton, Oregon. Barbara was born in Lubbock, Texas on April 27th to Silas Glen Hensley Sr. & Marie Hensley (Berger). In 1964 their family moved from Texas to Arizona where they lived until 1968 before moving to Portland, Oregon. They would then move to Hubbard, Oregon in 1972. Barbara attended North Marion High School. Her Family owned and operated The Hubbard Market where she worked and helped manage for 25+ years. Barbara enjoyed cooking, gardening, watching the Portland Trail Blazers basketball games and most of all Barbara enjoyed spending time with her grandchildren and family. Barbara is survived by her mother Marie Hensley of Lebanon, daughters: Denise Garcia of Salem, Erika McClain of Beaverton and Felicia Chavez (Santos) of Salem, grandchildren: Veronica, Amaya, Samantha, Isaiah, Reagan and Viviana, brothers: Silas Glen Hensley Jr. (Carol) of Lebanon, Roy Allen Hensley of Mesa, AZ., Thomas Campbell of Tigard and Fred Weatherly also of Oregon and sister Beverly Isenhower of Georgia and many Cousins, Aunts and Uncles. Barbara is preceded in death by her Father Silas Glen Hensley Sr. (1978), Antonio Garcia (2017) Denise’s Father and many Aunts and Uncles. 1080 N. 2nd Street Silverton, Oregon. Go rest now Barbara, I’ll see you when I get there. 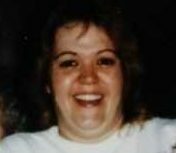 Mom, I miss you more than you could ever imagine. I have gone so many sleepless nights and anxious days since I’ve lost you. I need you. WE need you. I know you are not in pain anymore, I know you are in peace. I just hope I have made you as proud of me as possible, you taught me that I needed to work hard for the things I want in life and I’ve done so ever since I could…. I just pray you knew how much you mean to me and how much you I love and appreciate everything, every little thing you did for me. We will see each other again someday and I just can’t wait to feel your hugs again. I remember planing on getting a apt. And we would plan on college and stay up all night watching tv. Eat when we wanted . We wasn’t even sure if bay we where going to college for or work but the plans where made lol love you Barbara, hug you twin Aunt Edith my momma. We had many fun family gatherings at Marie and Barb’s home in Keizer. Barbara was funny and was a terrific cook of Mexican food. My favorite was her guacamole. I love you and rest in peace, Barbara. My heart goes out to her Mother, Marie and all her children and grandchildren. I have so many great memories with Barbara, her daughters, and granddaughters growing up. Barbara always welcomed my sister and I into her house as if we were family. Rest In Peace Barbara. May she rest in peace. Thank you for trusting Johnson Funeral Home.